Tomorrow morning I will be heading to NYC for the first annual Chain NYC Film Festival, which features 2 screenings of my film 16 Photographs At Ohrdruf! Of course I’m nervous and excited… I want the film to find a wider audience and NYC is the best place on earth for all things creative. This is a great opportunity to talk about the film and to meet other filmmakers who share my passion for storytelling and creating new forms of cinematic narrative. The Chain NYC Film Festival looks like a very interesting undertaking, and the Chain Theatre seems to be an awesome black-box space. I think it is wonderful they have started a festival and I’m proud that 16 Photographs At Ohrdruf is included in their first set of films. If you are in the New York area and want to see the film, I hope you can make it out this Saturday (8/10) at 1pm for our screening. I’ll be on hand to answer questions, so please feel free to say ‘hi.’ I love meeting new friends and talking about the film, so don’t be shy! The film is also screening on Thursday (8/15) at 3pm. I’m not sure if I’ll be able to make it down to NYC for that showing, but I hope to. Certainly someone from the film team will be on hand to answer questions and talk about the project. When we were making the film, it was such a distant hope that the project would make its way into film festivals. 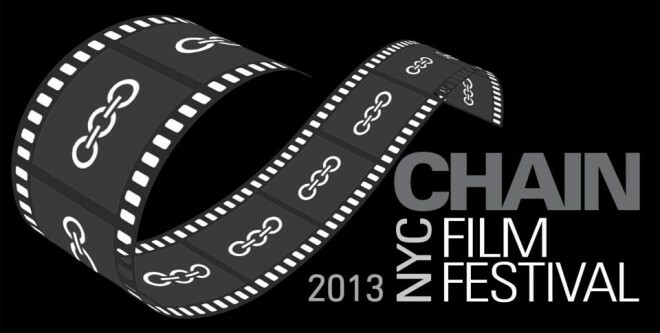 Now, with our third festival (in NYC, no less!) I can’t believe the support we have received and the audience that the story is building. If you haven’t yet seen the film, I hope you can make it out! 16 Photographs At Ohrdruf (Trailer) from matthewnash on Vimeo.